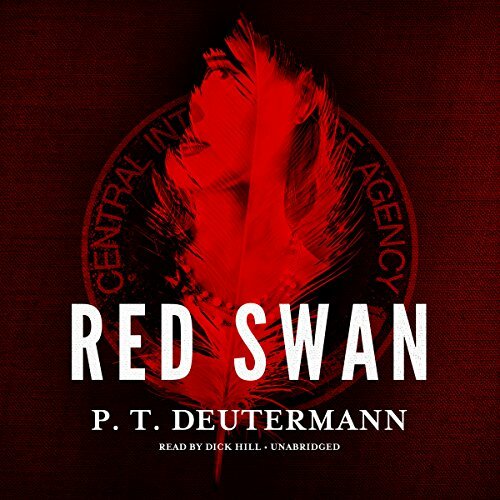 Set in contemporary Washington, DC, Red Swan begins with an ominous phone call from Carson McGill, the deputy director of operations in the CIA, to retired CIA officer Preston Allender: Henry Wallace is dead. A behind-the-scenes operator at the CIA, Wallace was integral to the agency's secret war against China's national intelligence service, which infiltrates government and military offices, major businesses, and systems crucial to our security. Wallace had severely damaged China's Washington spy ring with a devastating ruse, a so-called "black swan", in which a deep-undercover female agent targeted and destroyed a key Chinese official. Now, Wallace's mysterious death suggests that the CIA itself has been compromised and that China has someone inside the agency. 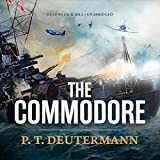 But as Allender quietly investigates, he makes a shocking discovery that will upend the entire American intelligence apparatus.